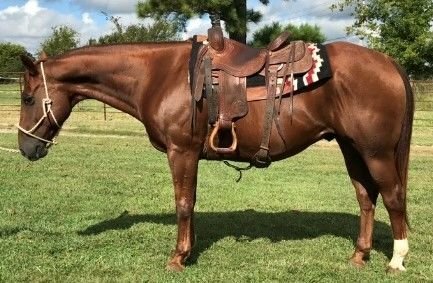 The Little Potion is a 10 year old gelding and stands at 15.1 hands. He is well built, big boned and good minded. 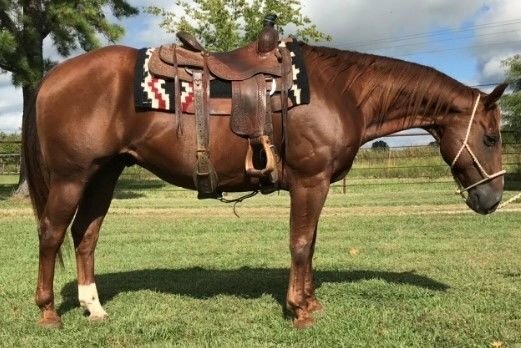 He is a fancy broke, seasoned show horse. His 2018 accomplishments include NWAHSA Year End Ranch Riding Champion, Reining Reserve Champion, Ranch Pleasure Reserve Champion and Ranch Trail Reserve Champion. He has been exposed to cattle and has roped the dummy. Safe and gentle disposition.